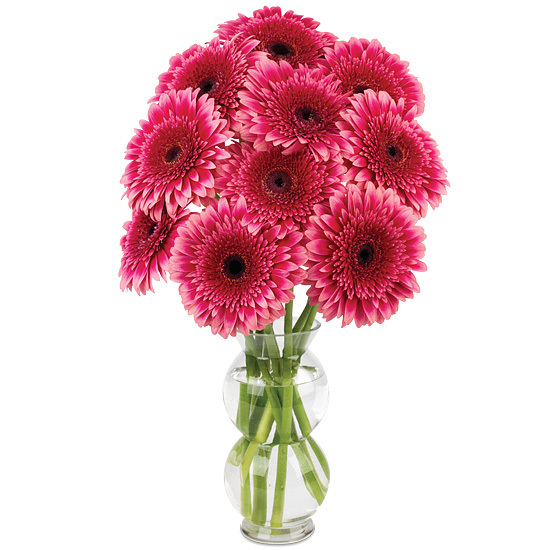 You’ve let us know how much you like to give and receive Gerbera Daisy bouquets. Now, we are bringing you the brightest of the bunch. Designed with a multitude of blooms in the preppiest shade of pink we could find, the flowers proclaim your thoughtfulness in dazzling color. The all-occasion bouquet is perfectly complemented by the simple elegance of our bubble glass vase.